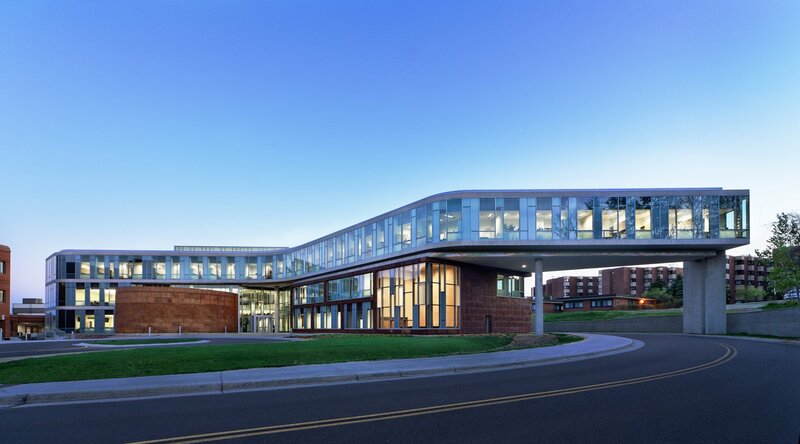 The UMD MBA program was started in 1976 to provide currently employed individuals in the region the opportunity to complete a graduate degree in management. The program is designed to serve the needs of practitioners; the curriculum emphasizes the practical application of theory in organizations. The School and the MBA program are fully accredited by AACSB International. The curriculum includes courses in the functional areas of business (accounting, finance, human resources, marketing, and operations management) as well as related areas of economics, ethics and statistics. Students have the opportunity to take electives in their area of interest. Want more info about University of Minnesota - Duluth Labovitz School of Business and Economics Part Time MBA? Get free advice from education experts and Noodle community members.